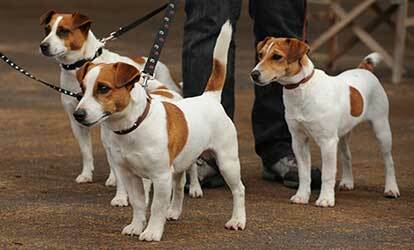 The Jack Russell Terrier Club of Australia is the Developer of the breed in Australia and was founded in 1972. The club has formalised the Breed Standard, Breeders and Members Code of Ethics, Hunting Code of Ethics, Stud References Stud Book and Breeders Directory. Julie Edwards began our recording and researching on which our current Stud Book was built. 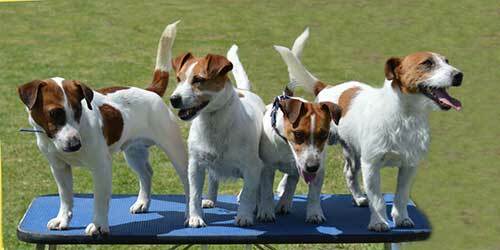 Our Breed Standard was formalised in 1983. Breeders Prefixes became compulsory in 1980. In 1990 the Jack Russell Terrier breed was recognised by the A.N.K.C., however by 1994 they closed their stud book and no longer accepted dogs registered with the Jack Russell Terrier Club of Australia. Whereas our stud book is open to Jack Russell’s that have 3 generations of pedigree and pass a veterinary check when they are 10 months or older. A National Show is held Annually in April the first was in 1978. The first newsletter was in 1973 which has now become 4 magazines a year.